SAP stands for the UK government's 'Standard Assessment Procedure' which works out the energy rating and 'carbon footprint' of new-build houses and homes. Every new dwelling in the UK has to have a SAP rating which must be checked and approved by your local authority Building Control department. In the Republic of Ireland they have a similar mechanism called BER (Building Energy Rating). The size of the dwelling, insulation levels and ventilation system are all considered and, most importantly, so too is the proposed method of heating as well as the hot water system. 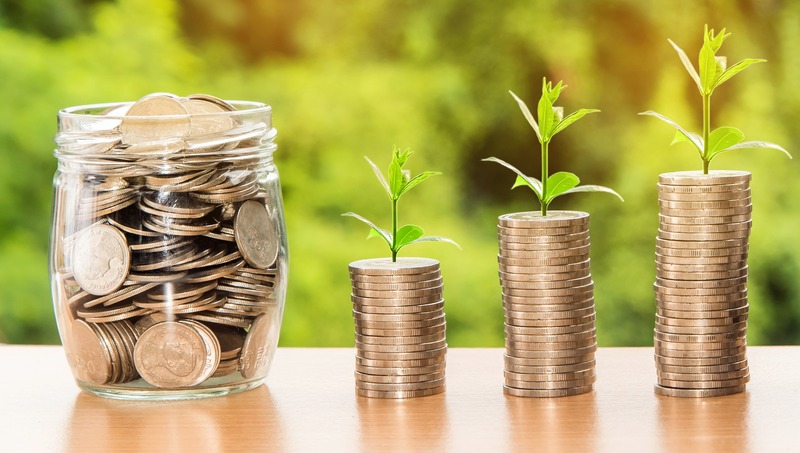 The SAP calculation provides an accurate means of determining the energy efficiency performance of the dwelling and can predict heating and hot water costs. Recent changes in Building Regulations Document L1A now highlight the specific benefits of installing a wood burning stove, both in meeting the UK government's 20% carbon emissions reduction targets and also in homeowner appeal. 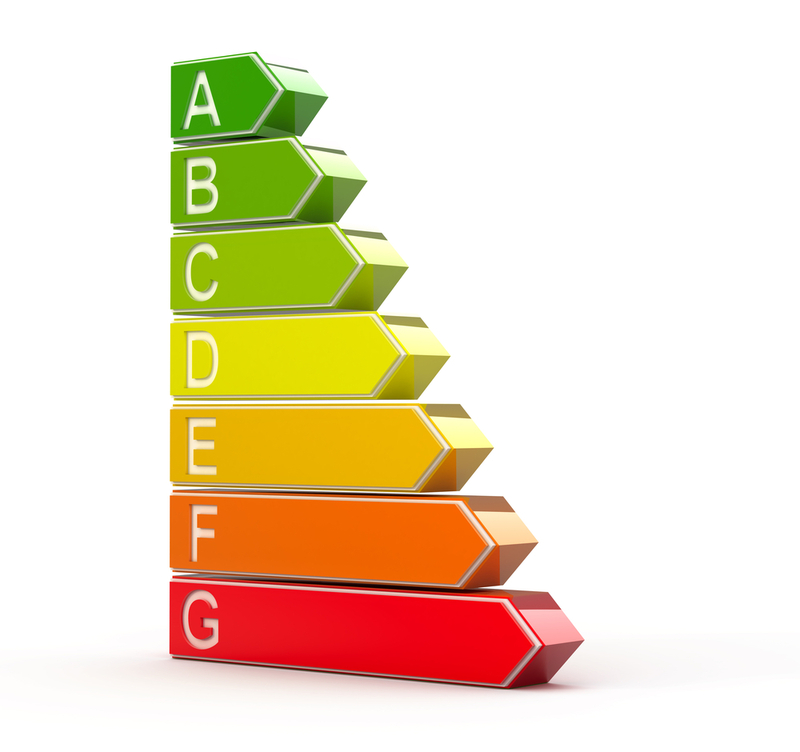 The new rules also set out more stringent requirements for the energy efficiency levels achieved by houses. From now on secondary heating appliances, including wood burners, are to be specified as an integral part of completing the SAP calculation. The performance of these appliances, associated chimneys and flues and building elements such as thermal insulation and glazing are all now considered together to arrive at a carbon emissions calculation. Any elements which are likely to increase the use of energy must be balanced by greater thermal efficiency elsewhere in the house. For example, if the window areas are larger than normally expected, then higher levels of insulation with the associated increased costs may be required to offset this. A key element within the SAP calculation methodology is the adoption of electric heating as the 'default' secondary heating source in the approved SAP calculation software that most of the architects and builders use. Ref our Hothouse range of smart Electrical heaters .However secondary heating appliances with carbon efficiencies such as stoves, will offer a considerable carbon credit which can be 'traded off' in other areas of the house design. By making the appropriate choice in this key area at the beginning of a new-build or self-build project important savings in carbon emissions can be achieved, giving a markedly better SAP result than the default electric heating used in the software calculation. Apart from that, wood burners are simply a great looking visual asset in any home which, as any stove owner will tell you, will save you money on your heating costs and will be a pleasure to live with. Stove manufacturers are now developing products specifically to work in low energy houses and there's a big choice of attractive highly efficient stoves. By specifying a wood burner as your secondary heating source a significant carbon credit can be achieved at a relatively low cost. For example, the Vitae cassette range and HH contemporary of high performance convection wood burners from Ireland , available from Hothouse , can help you maximise carbon trade-off benefits at a fraction of the cost. A detailed explanation of the SAP calculation method and comparisons on the performance of different types of appliances in conjunction with natural draught flues can be obtained by visiting the Chimney Development Association where you can download their 'Specifying Secondary Heating' leaflet. The Stove Industry Alliance (SIA) has produced a leaflet on the benefits to your SAP calculation when you specify a wood burner and lastly the British Flue and Chimney Manufacturers Association (BFCMA) have a brand new website with lots of really useful easy-to-understand information on SAP as well as everything you need to know about chimneys and flues for wood burners and multi fuel stoves. You can download the BFCMA guides.